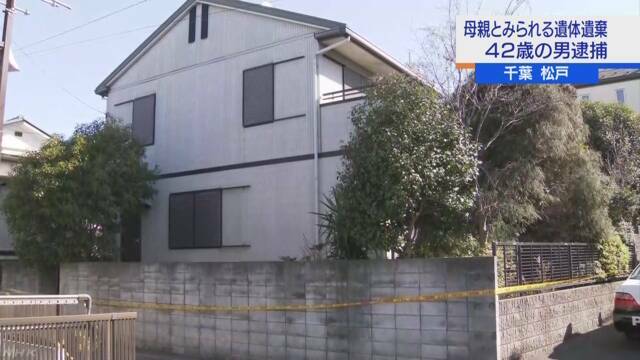 CHIBA (TR) – Chiba Prefectural Police have arrested a 42-year-old man after a female corpse likely belonging to his mother was found in their residence in Matsudo City, reports NHK (Feb. 2). 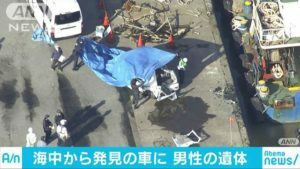 On Friday, police working off a tip entered the residence, located in the Hachigasaki area, and found the corpse at the first-floor entrance. The person is believed to have died several days before the discovery, according to police. 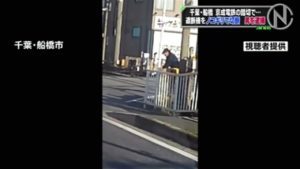 During voluntary questioning, Kentaro Yoshida, of no known occupation, admitted to leaving the body of his mother, aged in her 70s, in the residence after she died last month. Yoshida lives with his mother in the residence. After January 20, a welfare officer has been unable to confirm the whereabouts of the suspect’s mother. 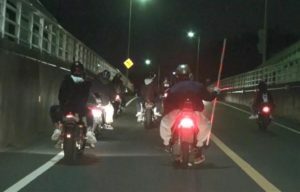 On Friday, the welfare officer and police arrived at the residence. In addition to seeking to confirm the identity of the body, police are investigating the motive for the crime.